Born and raised in China, Yixia is a LA based editor with great passion in storytelling. 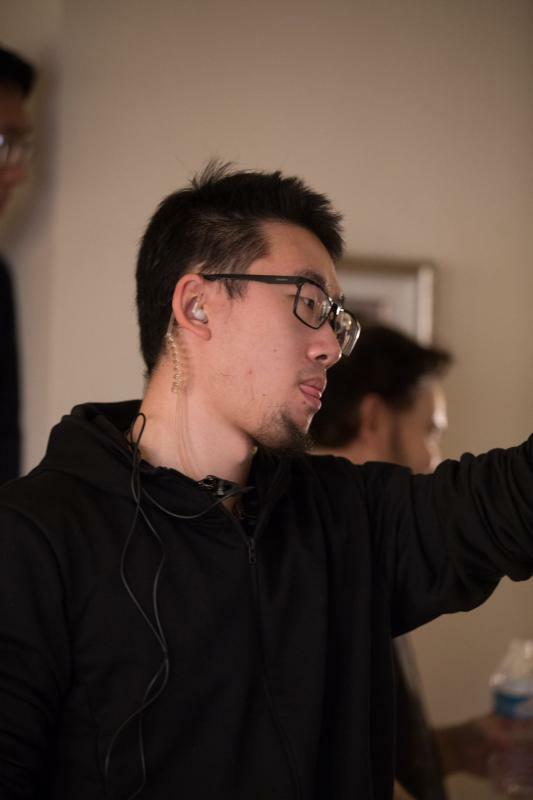 During his MFA study in Film and TV production at Loyola Marymount University, he's developed strong skillsets as a extraordinary filmmaker. As an editor, Yixia has passion in exploring the hidden character inside human mind through thrilling elements, furthermore, he's also constantly challenging himself by working on various genres. He has been extremely blessed to have met and collaborated with many talented filmmakers, and continues to grow with them. Fluent in Mandarin, English and Japanese; creative mind and a good listener.